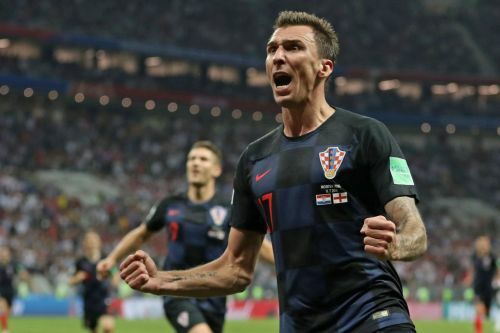 Croatia is advancing to the World Cup final for the first time after beating England 2-1 in extra time. For England, it was the chance to return to the final for the first time since its legendary 1966 victory; for Croatia, it was a chance at its first World Cup final ever . MOSCOW - Croatia advances to World Cup final for first time, beats England 2-1 in extra time.